CBD Oil Review rates the Cibdex line with one star because it qualifies for the Quality Badge. 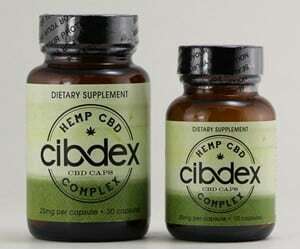 Cibdex is a line of CBD hemp oil supplements that make taking CBD oil as a daily supplement even more convenient. The Cibdex line range in price from $35-$160. This line of oral products range from flavored tinctures to pills helping you get an internal dosage of CBD. Cibdex is a line of Hemp Meds & Cannavest so naturally you can find it everywhere online and in dispensaries worldwide. Because CBD is such a powerful antioxidant and anti-inflammatory using it as a daily supplement can help with many disorders and support as a preventative supplement too. 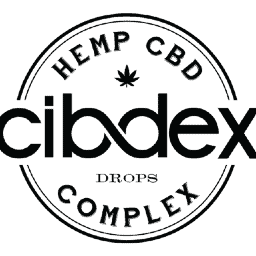 Cibdex claims, “…the natural choice for everyday CBD”, in this play on words they are delivering a product intended for daily use. 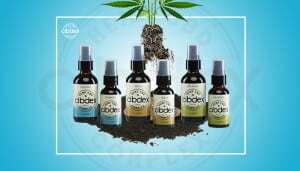 Quality Verified – Cibdex products are made with the same great CBD oil concentrate as all the Hemp Meds, Cannavest and +CBD products. Read The Ingredients – There are some things you might have sensitivities to such as, Vegetable Glycerin, Sorbitan Monooleate, Lecithin, Potassium Sorbate. 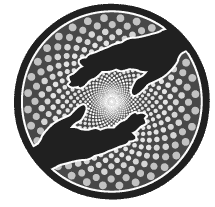 Might Not Be Safe – As neither Cannavest nor Hemp Meds publishes any lab results or provide any batch related information it is impossible to know the safety of the Cibdex line. Neglected Line – Once upon a time this line was innovative being one of the first CBD drops and pill lines, but that was years ago. There has been no new products or information published on this brand in over a year. An FDA published report: http://www.fda.gov/newsevents/publichealthfocus/ucm435591.htm shows many Cibdex products contain little to no CBD "Cannabidiol" in their products. You may want to adjust the one star for quality in your review.